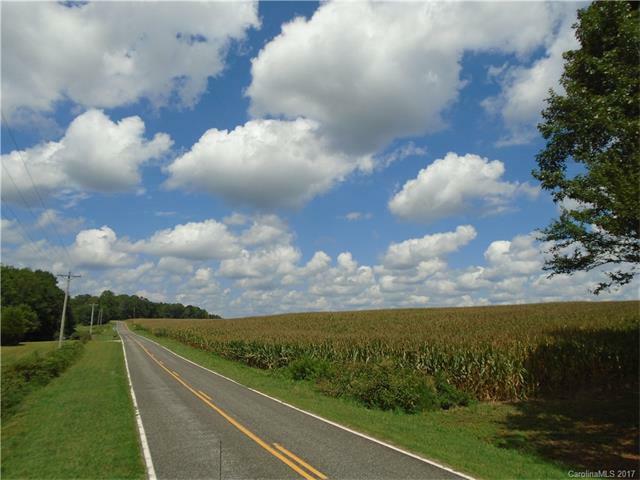 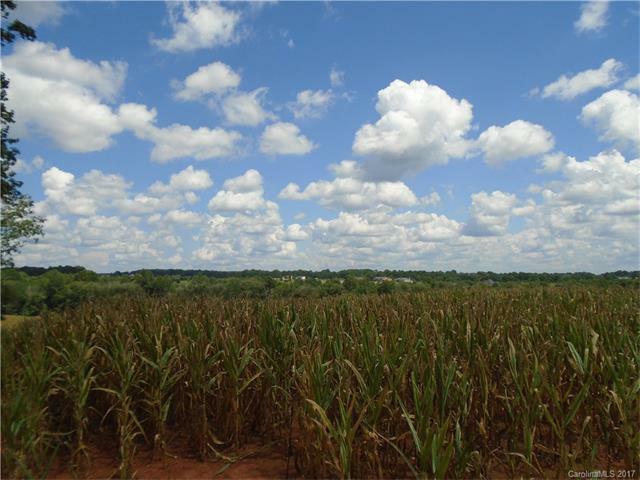 Over 55 acres of beautiful farmland bordering Leonard Fork Creek. 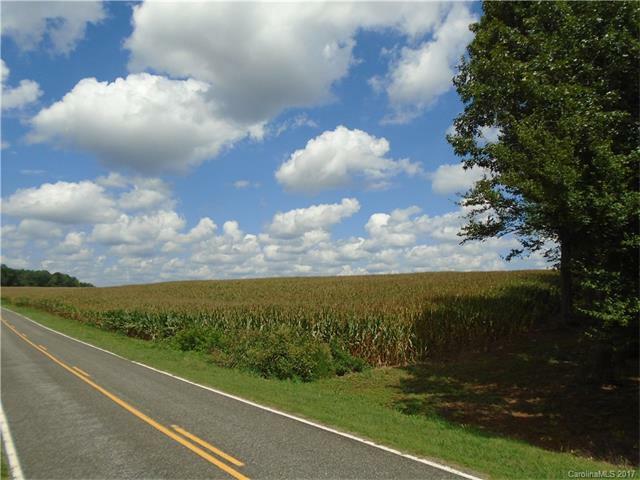 Build your new home on this property and enjoy the views. 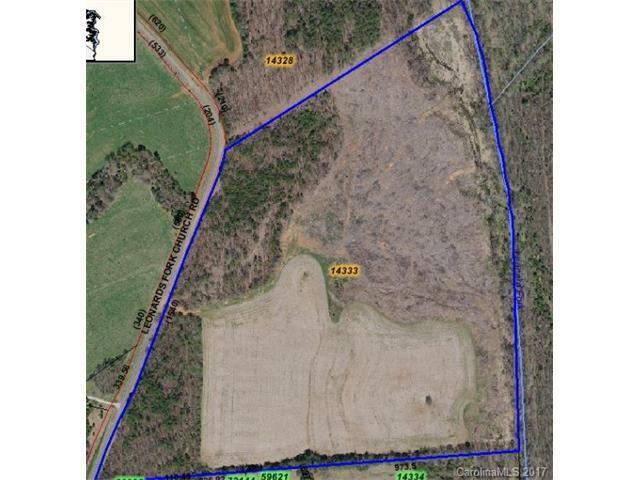 Close to town and less than 10 minutes to grocery stores and shopping downtown Lincolnton.